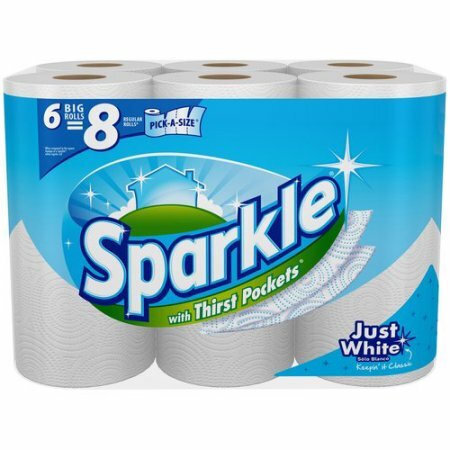 Final Cost: $8.00 ($4.00 Per Pack/$0.67 Per Big Roll/$0.50 Per Regular Roll)!!! Do You Want To Know How I Shop For FREE @ Walgreens ALL YEAR LONG…? If So, Click HERE!